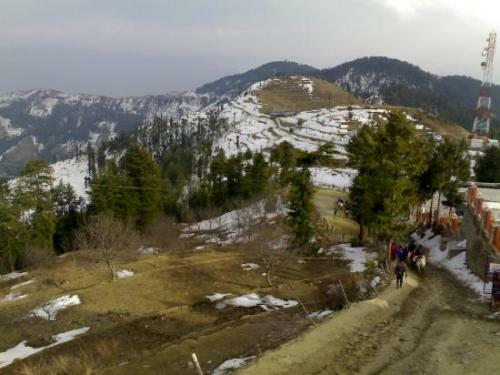 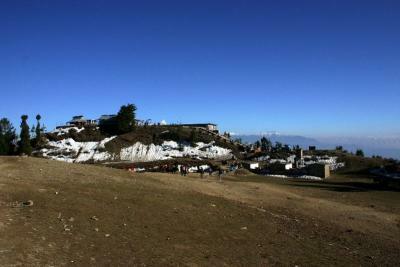 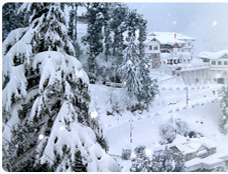 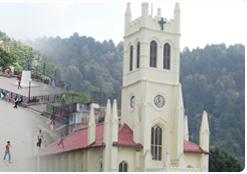 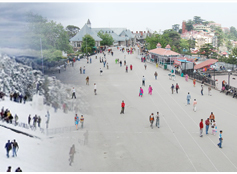 Kufri is a paradise for adventure lover, it is located at 16km east of shimla. 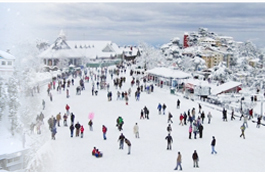 Kufri is a prime location for winter sports in Himachal Pradesh due to its ski-runs, Kufri offer unique ski slopes from December to February. 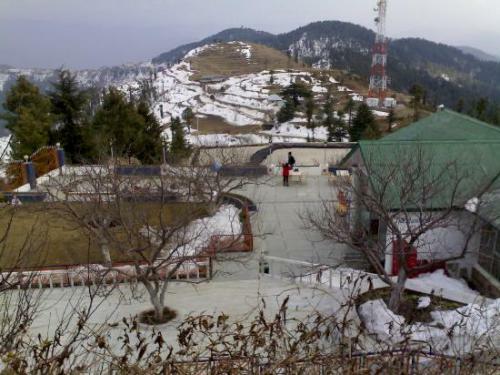 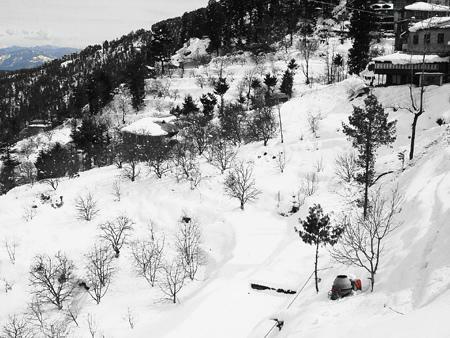 The winter sports of kufri became popular due to the efforts of some local youngsters about 20 years ago.